The Z-B600SS has a good platter size which is good for lots of applications. 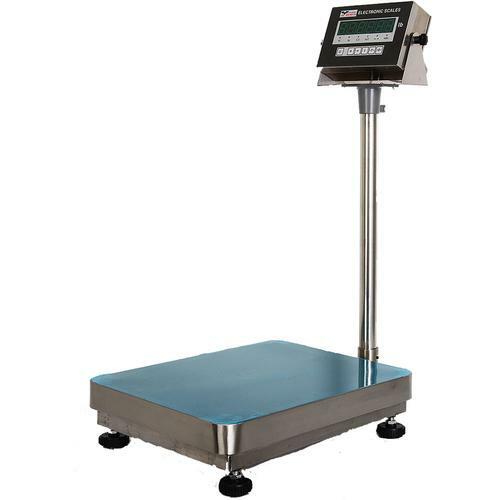 It can be used as a shipping scale, medical scale, animal scale and check weigher. It features a removable stainless steel platter.